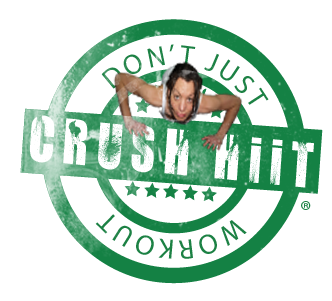 HomeAll Posts...Katana Workout Instructor Training Course Is Back! 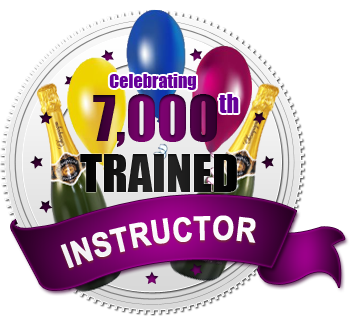 Great news… our amazing online Katana Workout’ Instructor Training Course is back after popular demand and to celebrate we’re giving you a £100 off the price of the course. 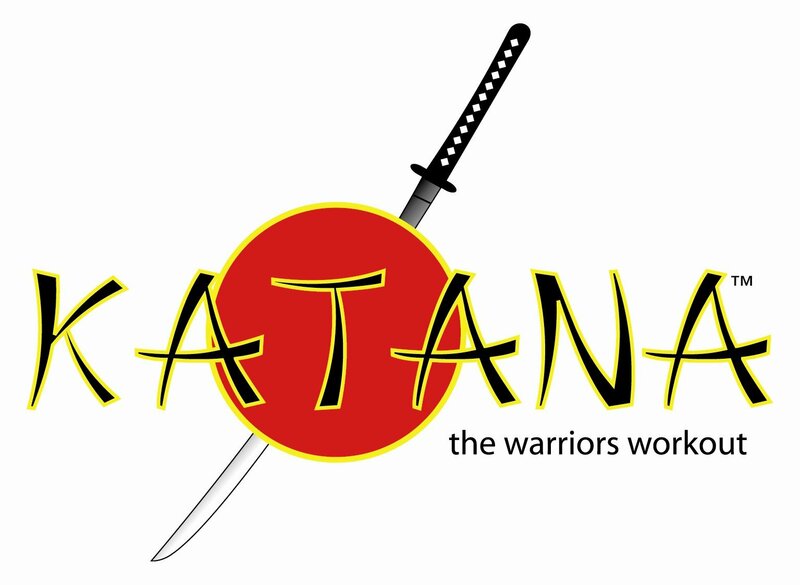 KATANA WORKOUT® is the brainchild of martial arts guru Ian Fox. After practising the martial arts and fitness for more than 35 years Ian created a training company that epitomises the powers of mind, body and spirit, teaching people unique and life changing workouts. Using a safety foam rubber replica of the famous Japanese Katana, you get the opportunity to train like a warrior in the safety of your health club studio – and it’s all non contact.